What are the Best New Travel Gadgets in 2012? These days, you need more to travel than just a map and a good sense of direction. Travel gadgets help make getting there as fun as actually being there. Some of these gadgets can be on the pricey side, others are just plain cool. Regardless of where your travels take you in 2012, there is probably a gadget on the market to make the experience more memorable, entertaining, safe and fun. 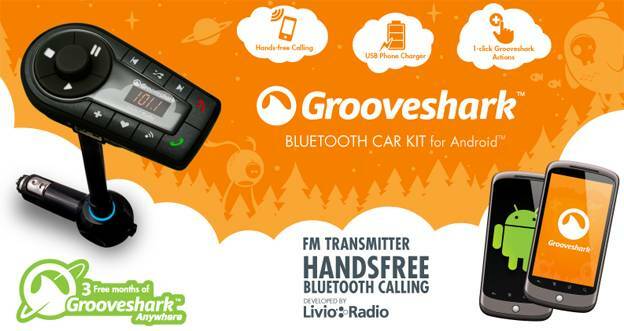 This Bluetooth car radio player can be used with your Android phone to make hands-free calls, stream songs to your car’s radio and share music and build music libraries. It also charges your smartphone or other similar chargable device as it plays. It sure beats fighting over who gets to control the radio dial. A great way to keep everybody happy when on long trips. 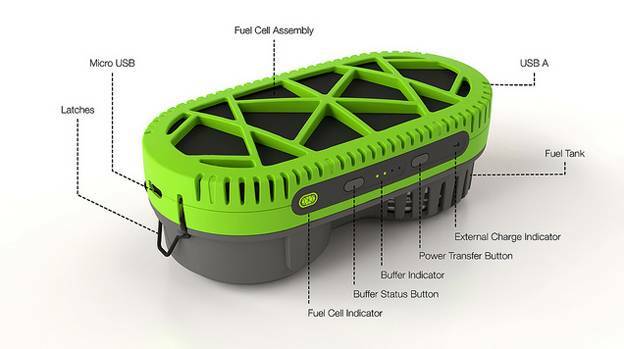 Described as the “smallest, greenest, most convenient people mover” ever invented, this device is literally for the travel on the go who doesn’t want to actually put much effort into getting there. At just 26 pounds, this version of a people mover is lighter and more compact than its famous competitor, the Segway. 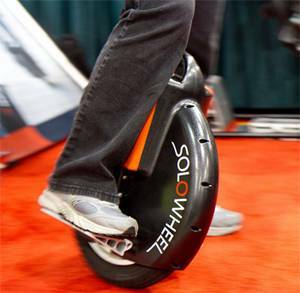 The Solowheel provides 15-20 miles of self-balancing at about 10 mph. If you want a unique way to sight-see, this is it. Definitely not for those who want to blend in when traveling. This is a peer-to-peer car borrowing service powered by OnStar. The premise of this new service is to use an app to locate a participating vehicle in your area. You simply unlock the car with your phone and drive it for as long as you need it. The cars are provided by other owners. All participating owners and their vehicles are covered by a million dollar insurance policy to cover any damage. A note of caution, you might want to check how many participating users there are where you plan to visit. It’s not going to be replace car rentals everywhere, but it is a cool new service with potential. Another once futuristic device that is now reality. 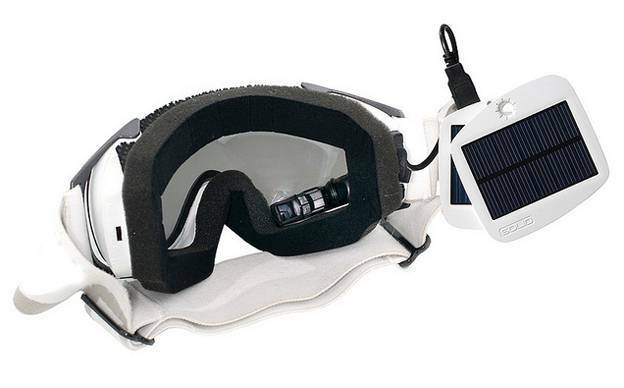 These Alpine goggles are specially designed with a high definition display showing real-time images and data. This high-tech skiing accessory can be used for safety reasons to allow you to navigate the mountain with built-in GPS to track real time riding and skiing stats such as the altitude of your last jump or the depth of that upcoming slope. You also text friends with the virtual dashboard and manage your playlist or even take pictures – all without even taking the goggles off. Impressive. 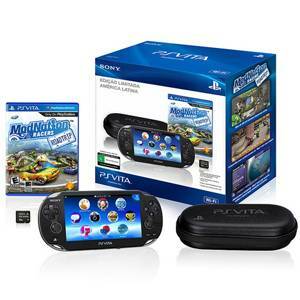 This hand-held version of Sony’s top-selling PlayStation franchise launched debuted in February 2012 and is an excellent way to keep your kids occupied during a long trip. The device is similar to the PSP, but has cameras, motion sensors and a broadband connection. Add to that a larger 5-inch display with touch-sensitive screen features and it is easy to see why kids – and some adults – will love it. Players can locate, connect and play with friends – regardless of where they are or which PlayStation device or console they are using. The graphics are equal to what you’d get from traditional PlayStation consoles. Taking a cell phone with you while traveling can be a pain, especially if you face roaming charges and coverage area restrictions. This power-efficient cell phone requires a single AA battery. The phone itself can last for up to 15 years and can provide up to 10 hours of talk time on a single battery. It is designed to be compatible with all networks, no matter where your travels take you in the world. Forget roaming charges. You simply load the phone with local minutes once you arrive at your destination and you are ready to go. If you prefer to take your own cell phone with you when you travel, this cell charger will give you instant power to charge your phone and other devices. All you have to do is mix a little bit of water, fresh or salt. There is no need to worry about finding an outlet or access to the sun, a requirement of other chargers on the market. This comes in especially handy if you are an outdoor enthusiast, but still want to have the ability to use your phone without worrying about it running out of power. Sol Hudson is an avid blogger and frequently contributes on a number of different topics, including guest blogging itself. The solo wheel looks pretty cool. Wonder how dangerous it is though.